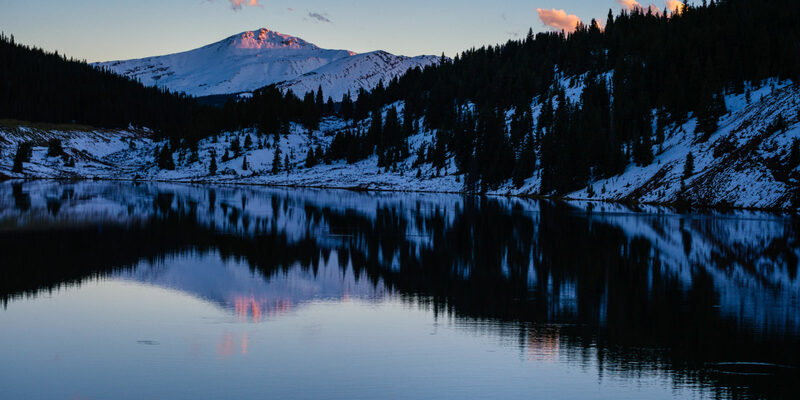 With concerts, special sports like pond skimming, warmer temperatures and quirky costumes, spring is the perfect time to plan a ski vacation in Colorado or California. 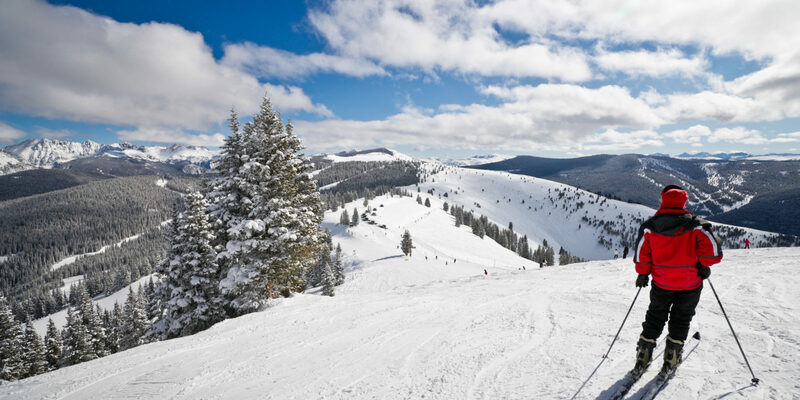 Continue reading "Spring Skiing: The Best-Kept Secret on the Slopes"
Colorado is known for amazing winter sports and a vibrant craft beer scene. Here’s where to find the best of both to create the perfect day on and off the slopes. 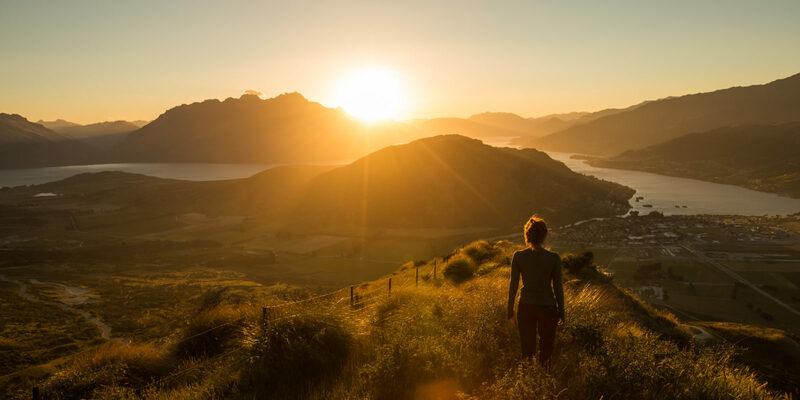 Continue reading "Brews and Boards: Where to Pursue Powder and Sip Suds in Colorado"
Immerse yourself in Australia’s Gold Coast by venturing beyond the beaches; these national parks and rainforests offer a beautiful way to enjoy the outdoors. 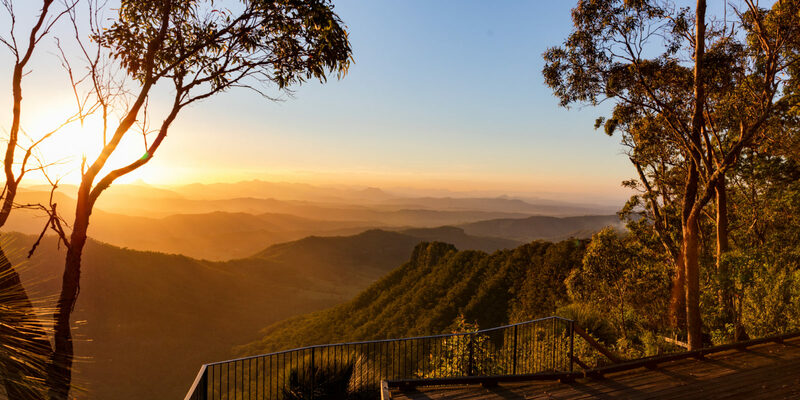 Continue reading "A Nature Lover’s Guide to Australia’s Gold Coast"
Enjoy traditional meals and experience some of the best eateries in Italy by visiting the restaurants of Unione Ristoranti del Buon Ricordo, a special Italian touring club. 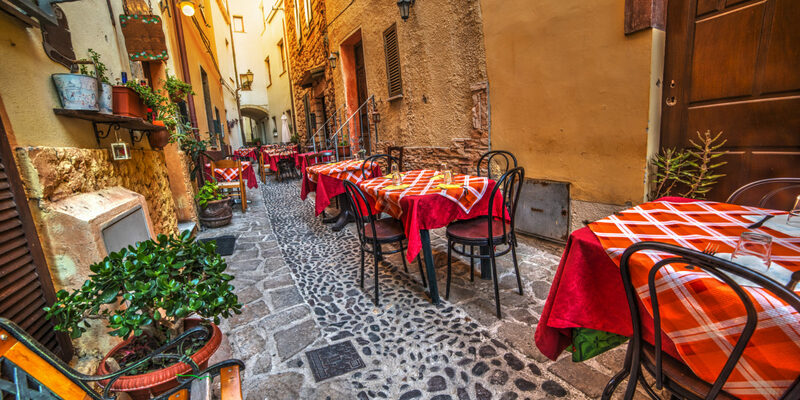 Continue reading "Local Flavor: Discover Italy’s Special Supper Club"
One of Florida’s best-kept secrets is located just east of the Panhandle’s Panama City. 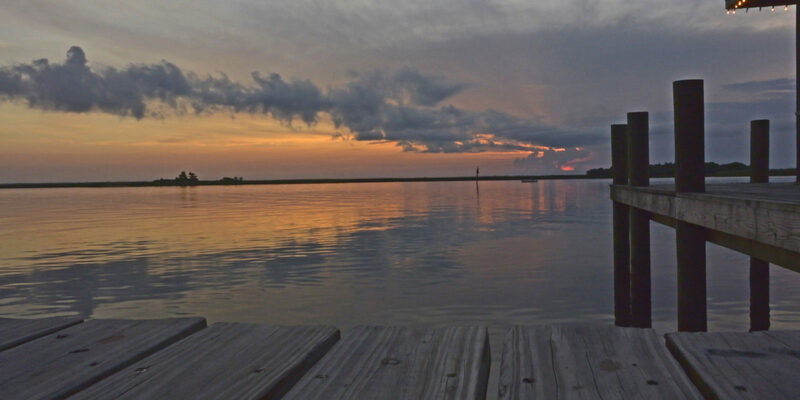 Check out these outdoor adventures along the scenic Forgotten Coast. Continue reading "Panhandle Adventure: Three Great Ways to Explore Florida’s Forgotten Coast"
Summit County boasts some of the best craft-beer options in Colorado. Stop by one of these breweries for a taste of local suds. 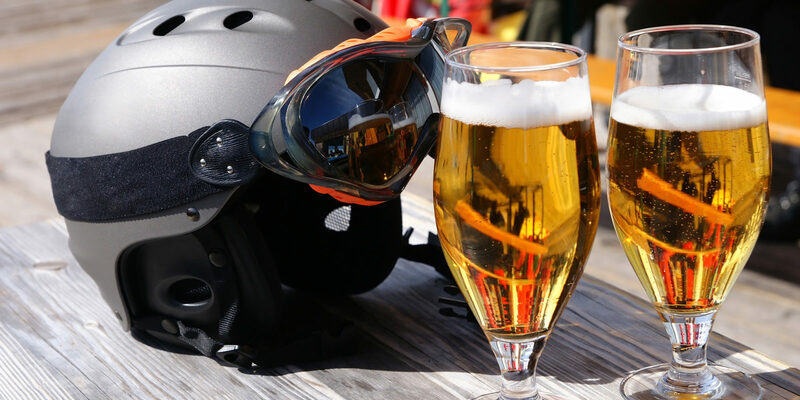 Continue reading "The Best Spots for Craft Beer in Summit County, Colorado"
If you’re interested in taking a solo vacation but don’t know where to start, check out these suggestions for planning an amazing experience. 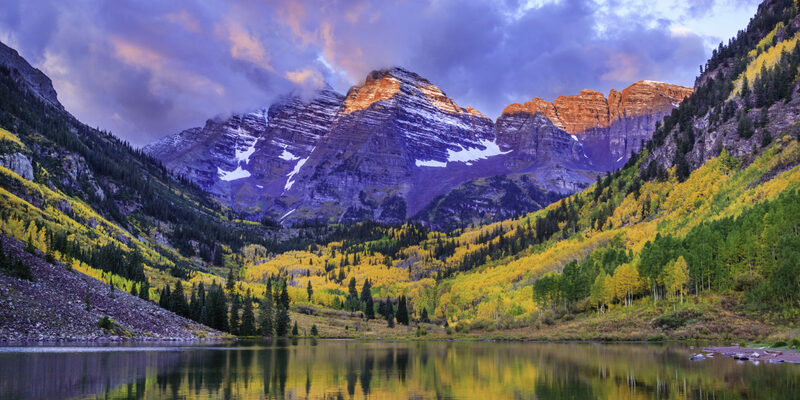 Continue reading "How to Make the Most of Your First Solo Vacation"
Witnessing the aspen trees turn from green to gold is a highlight of autumn in Colorado. Here are the places that provide the best show! Continue reading "Green into Gold: Where to See Fall Colors in Colorado"
Traveling with kids can be a grand adventure, as long as you do some prep work in advance. Here’s how to cultivate a love of travel in your little ones. 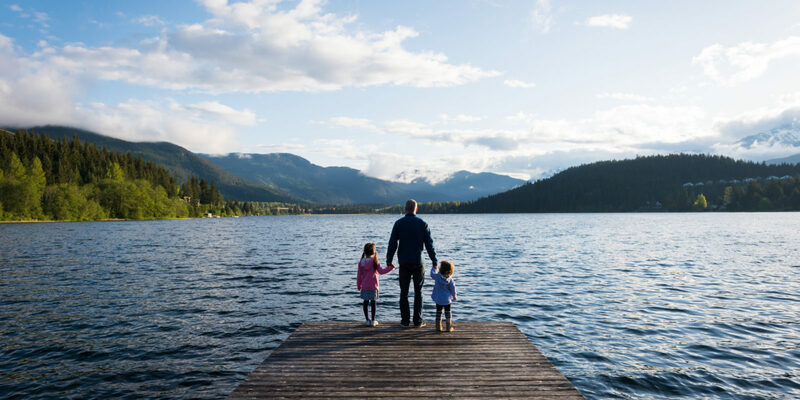 Continue reading "How to Help Your Kids Love Travel as Much as You Do"
With these expert packing tips, you can avoid checked luggage fees and travel faster with only a carry-on bag. 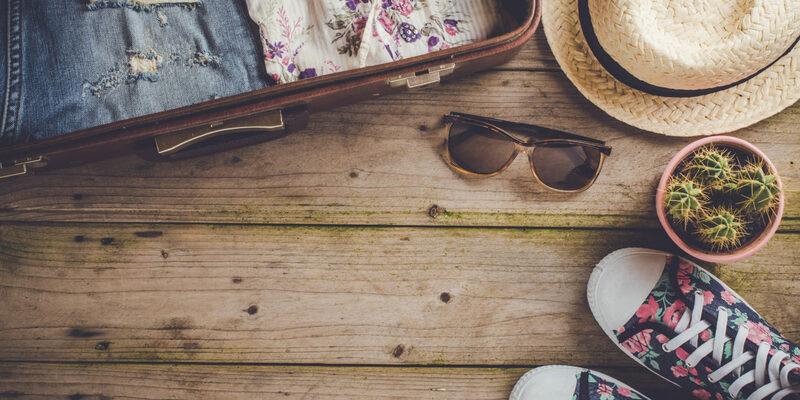 Continue reading "Keep Calm and Carry-On: How to Pack Like a Pro"